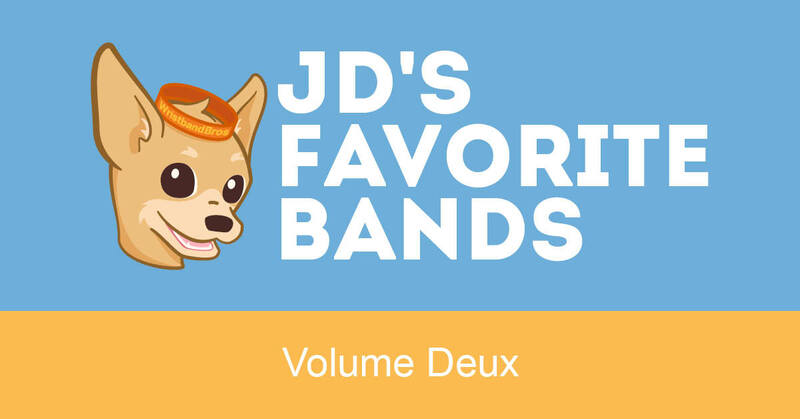 JD’s back with Now That’s What We Call Wristbands: Volume 10,002! In this edition, we take a look at three creative uses of silicone that some awesome customers have asked us to produce. When one of the country’s premier hospitals ask for some wristbands, you jump at the opportunity. 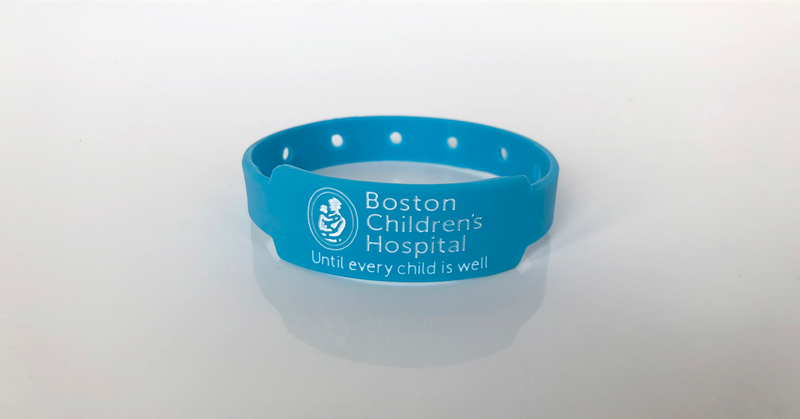 Boston Children’s Hospital had a cool idea to recreate the classic hospital bracelets with modern and durable silicone wristbands. Fine print can be tricky on wristbands but we’re pretty pleased with how these came out and so are they – definitely one of the more creative wristbands to date! 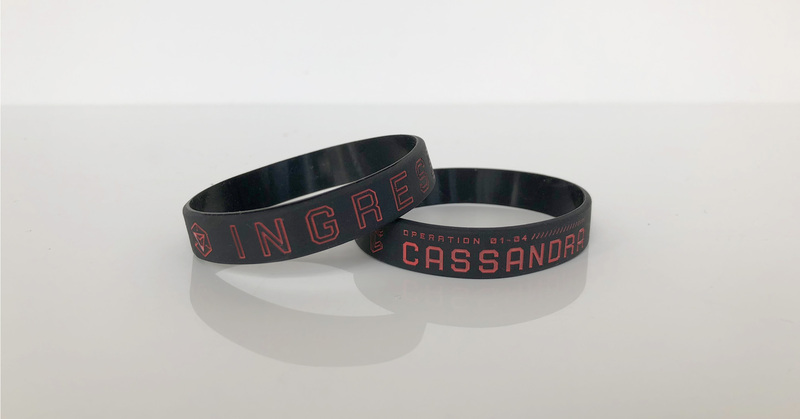 Speaking of design, Niantic came up with a sleek, futuristic look for their wristbands that were created to promote their new location-based, augmented-reality mobile game Ingress. What will they dream up next!? 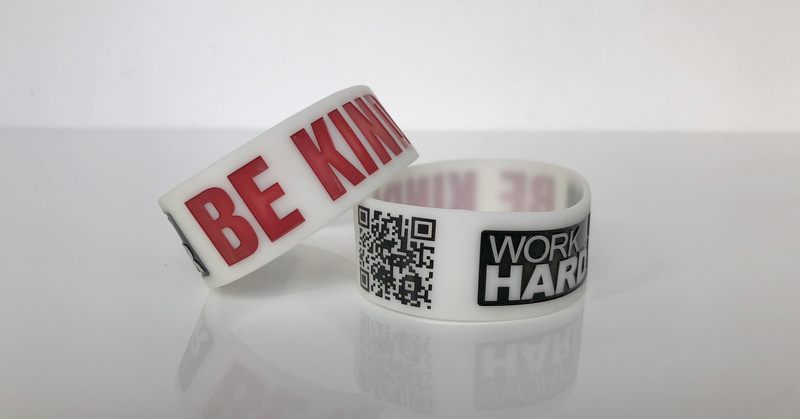 Besides sporting the always important mantra of “Be kind, work hard.” These bands feature QR codes which are an excellent way to make it easy for customers to find your website. This is especially true now that Apple has finally decided to add QR code scanning to their native camera app. Long overdue in our book! Have a creative idea for your wristbands? Start designing and we’ll make it a reality!